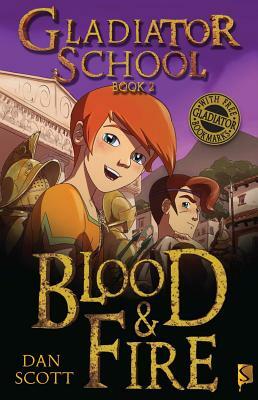 This second, action-packed book in the thrilling Gladiator School series takes Lucius and Quin on their deadliest adventure yet: a journey to Pompeii for the gladiatorial games. Although it's a lawless city, filled with knife-wielding thugs, Lucius seems to find a friend in Valens, the games' sponsor, who offers to help locate his missing father. Meanwhile, strange rumblings and tremors rock the town, and a seer warns that the "end of days" is near. What does this portend? Will Quin survive his fights with the seasoned gladiators of Pompeii? And is Valens all he seems?